1. Employee Engagement reporting. Diagnostic, deep dive and pulse surveys with powerful analytics and action planning. 2. Employee Experience reporting. Automated employee surveys for each lifecycle milestone: onboarding, exit and more. 3. Employee Effectiveness reporting. Action-oriented 180° and 360° feedback for managers, individuals and teams. 4. Survey response interface. Uncover honest and constructive feedback, securely and quickly on almost any device. Culture Amp’s on-demand platform is designed and supported by psychologists and data scientists to help you build an employee feedback program that will work for your organization. 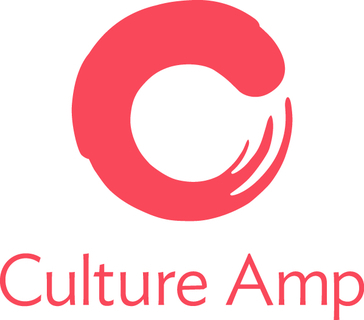 Working with Culture Amp allows you to tap into the creativity and experience of over 1000 innovative companies using Culture Amp to put culture first today.